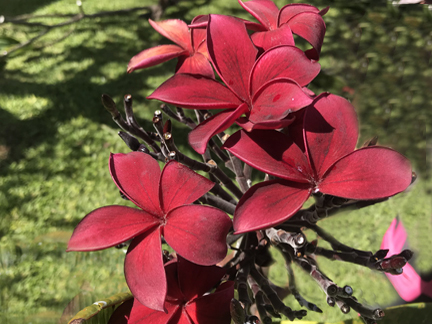 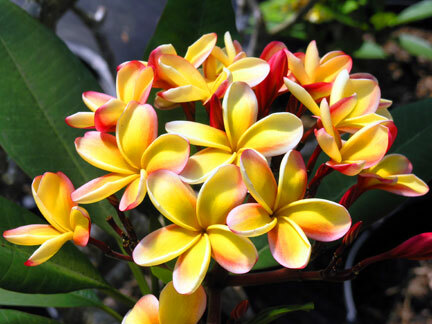 Welcome to the number one plumeria website on the world wide web, celebrating 30 years in the plumeria business with 22 years on the web. 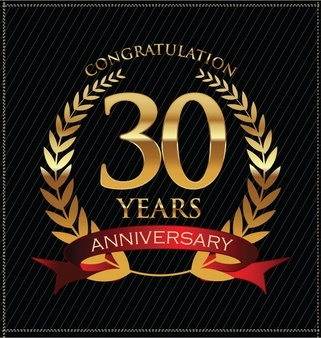 Hours of operation are 9-5 Tuesday thru Saturday. 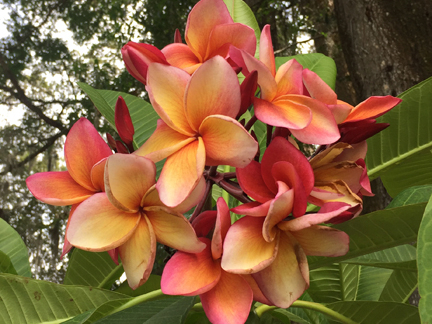 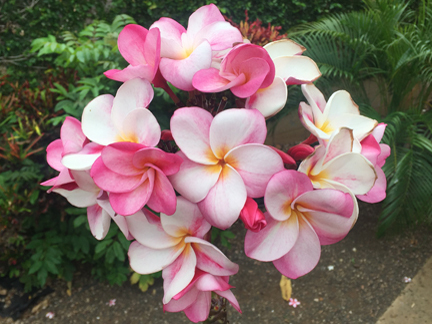 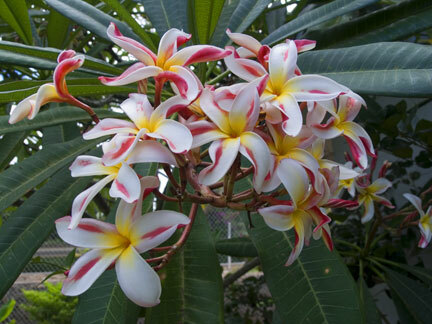 We are pleased to announce that we have just returned from Maui harvesting plumeria cuttings off our trees. 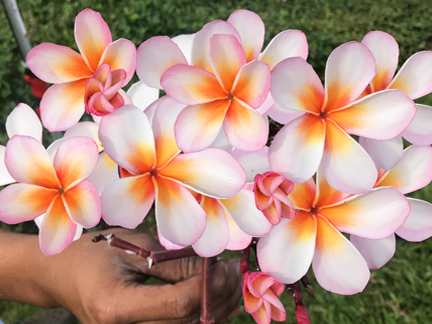 2018 was a great growing year and we are pleased to provide the most superior cuttings that we have ever encountered. 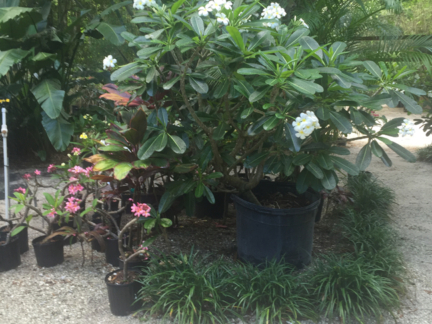 We are located near Tampa, Florida. 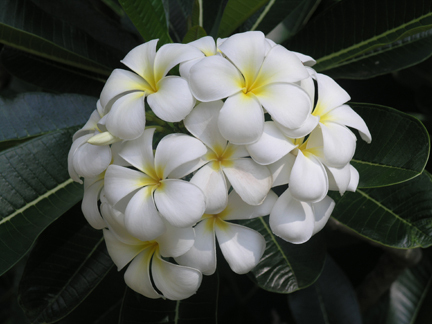 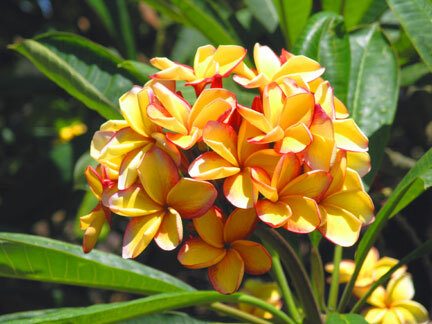 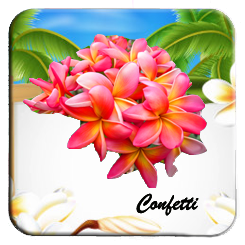 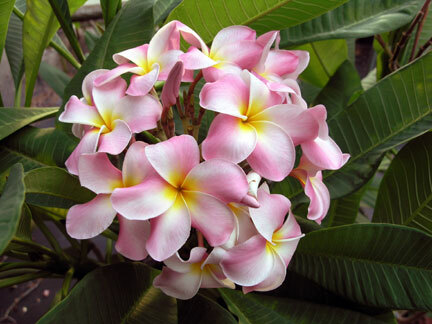 We welcome you to the Number One Plumeria Site on the entire World Wide Web. 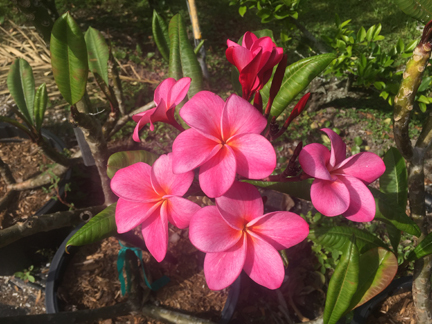 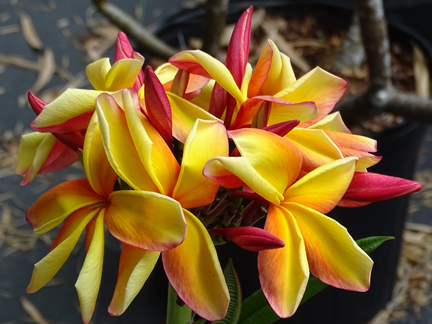 We are a plumeria only nursery with regular operating hours. 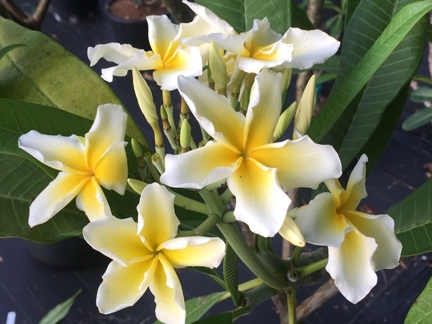 We are proud to announce we are celebrating 30 years of providing superior plumeria plants and cuttings throughout the world. 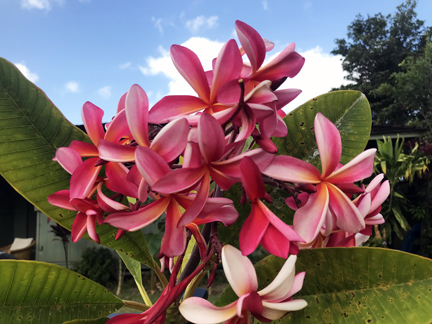 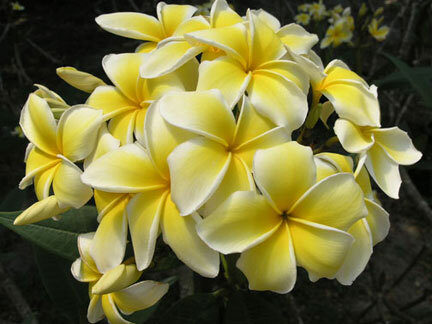 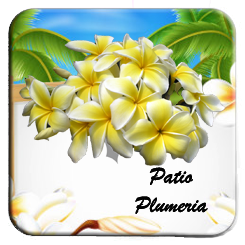 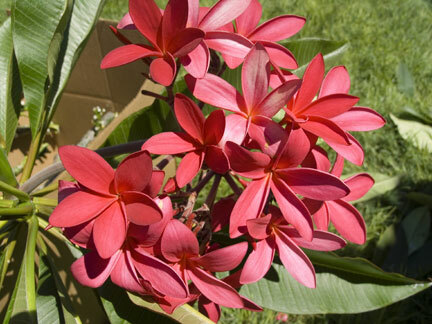 We have the largest selection of named cultivar plumeria available anywhere. 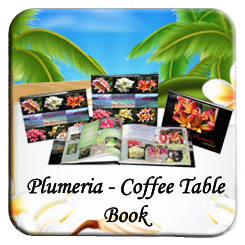 At last count we have over 280 varieties. 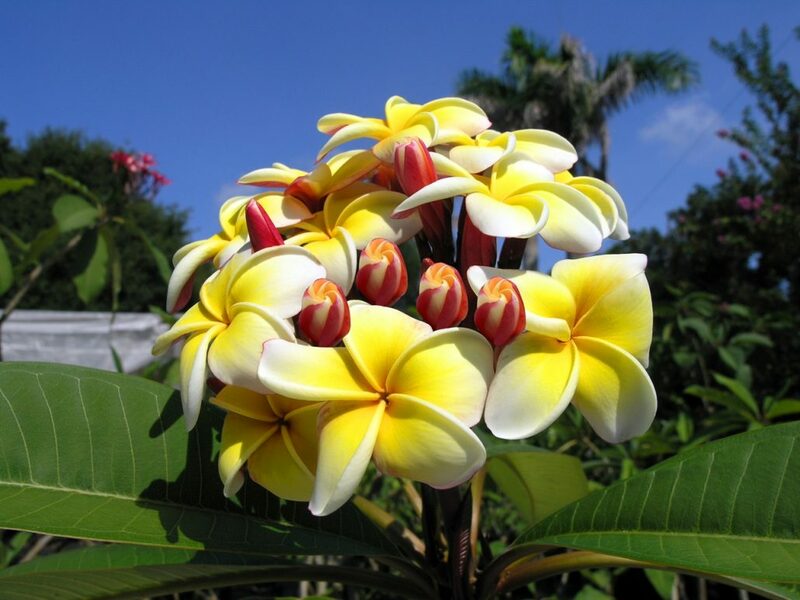 We grow only plumeria. 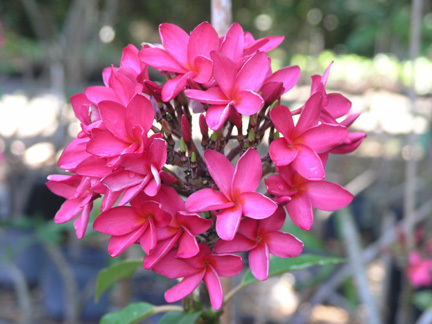 Since we are the grower of plumeria and not a middle man you can be assured of availability and the best possible pricing. 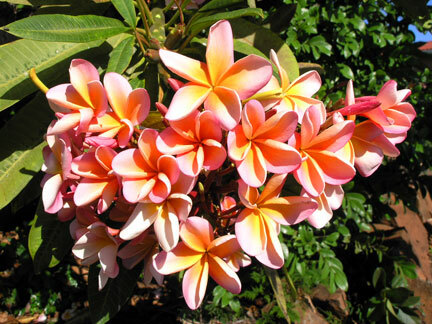 Plumeria Orders will be shipped within 10 days of receipt and payment of order.